Excavator and bulldozer operators are working long hours together with truck drivers and engineering and safety teams to finally bring down the Sabin Dam. This is the last of three dams to be demolished and completely removed from the Boardman River. A very short distance upstream, the Cass Street bridge overlooks the old Boardman Dam’s impoundment area and the river now flowing in its natural channel. With the removal of the Brown Bridge, Boardman and Sabin dams, Boardman River is once again seeing daylight after being buried under impounded waters for over 100 years. The Boardman River Dams Ecosystem Restoration Project is both historic and huge. In addition to expert contractors, the project involves Traverse City, Grand Traverse County, state and federal agencies, the Grand Traverse Band of Ottawa and Chippewa Indians and nonprofit service organizations, like the Grand Traverse Conservation District and Conservation Resource Alliance. 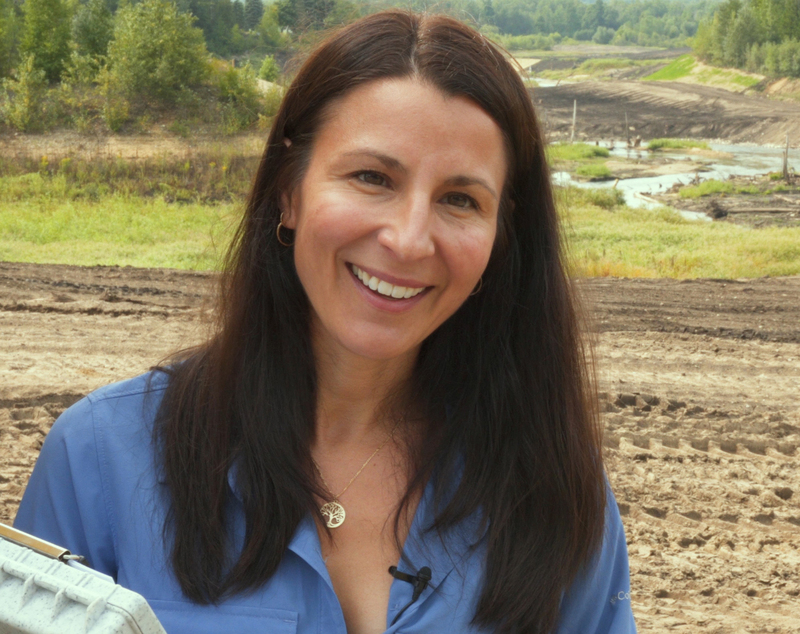 In this video, we learn about how and why the dam is being removed from the Boardman River from two project leaders. Kimberly Balke is a biologist and project coordinator with the Conservation Resource Alliance. She explains how important the Boardman Dam Project is to the restoration and long-term health of the river. 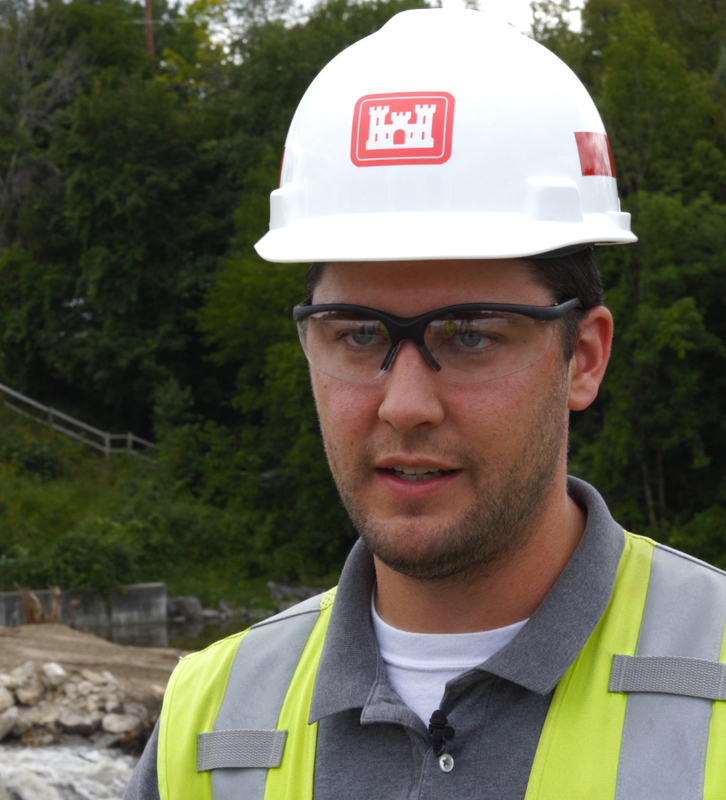 Working for the U.S. Army Corps of Engineers, Alec Higgins is the civil engineer overseeing the Sabin dam removal project. He explains the steps contractors are taking to safely deconstruct and remove the dam and, eventually, restore the Boardman River to its historic channel.